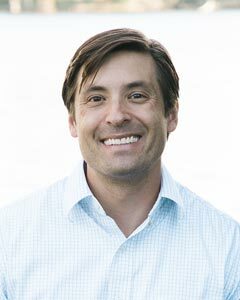 Dr. Todd Rankin received his Undergraduate degree from Bucknell University and his Doctorate of Dental Surgery from the University of North Carolina School of Dental Medicine (where he received an award from the American Association of Orthodontists for exceptional research in facial development). He did his graduate work in orthodontics at the University of Connecticut Health Center, where he received a certificate in orthodontics. Dr. Rankin maintains an active interest in continuing education by attending both dental and orthodontic seminars on local and national levels. He is a member of both the American Association of Orthodontists and North Carolina Association of Orthodontists (past president of NCAO). Finally, he is a long time member of the Schulman Group of Orthodontists. 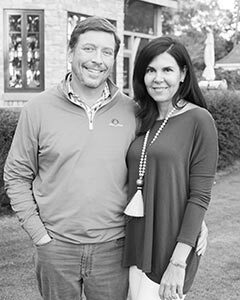 Dr. Rankin and his wife, Melissa, have been married since 2002. They have three children, Wyatt, Mia, and Dahlia. When not straightening teeth, he enjoys spending time with his family, golfing, cycling, and going to the beach. Dr. Leonard “Len” Fiume is originally from Charlotte, NC. 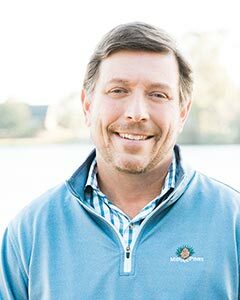 He attended college at the University of North Carolina and earned both his Doctorate of Dental Medicine and graduate certificate in orthodontics from the College of Dental Medicine at the Medical University of South Carolina in Charleston, SC. 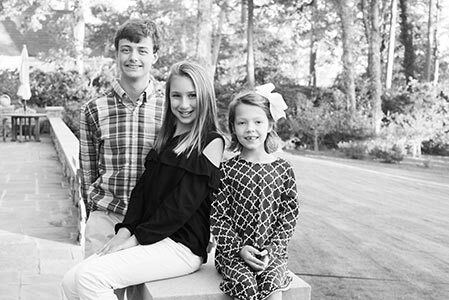 Dr. Fiume is a board certified orthodontist with the American Board of Orthodontists (ABO) and an active member of the American Association of Orthodontists (AAO) and the North Carolina Association of Orthodontists (NCAO). He is particularly interested in rapidly evolving technology because of its significant potential to improve the esthetics and efficiency of orthodontic treatment. He believes that advancements in areas such as digital scanning, 3D-printing and clear aligner treatments, like Invisalign, are the way of the future. To stay current on these technologies and other aspects of orthodontics Dr. Fiume pursues continuing education opportunities throughout the year. 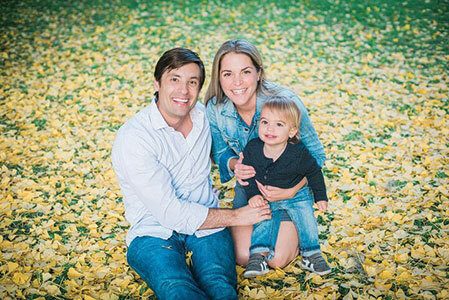 In his spare time, Dr. Fiume enjoys spending time with his family, surfing, paddle boarding, playing guitar, running and traveling. He and his wife, Kelly, moved to New Bern in 2014 and recently welcomed the newest addition to their family, their son, Wesley!